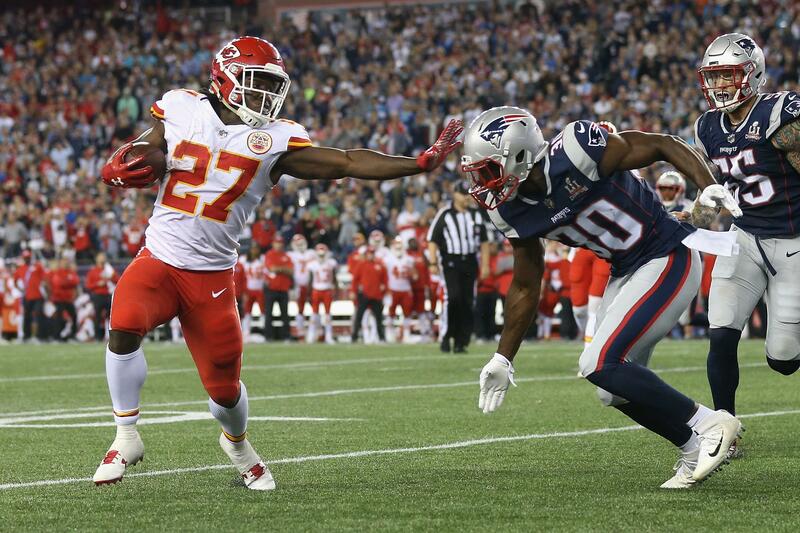 Less than three months after the Kansas City Chiefs suddenly cut Kareem Hunt, the former NFL rushing champion is getting a second chance. The Cleveland Browns announced on Monday they had signed Hunt, who was cut following the release of a video in which Hunt was seen pushing a woman to the ground and kicking her in a hotel hallway. Perhaps in anticipation of negative public reaction to the signing, Browns GM John Dorsey released a statement explaining the move. According to Dorsey, the Browns’ research into Hunt made them believe he deserved a “second chance,” but he will also be on a short leash with regards to his off-field behavior. Dorsey drafted Hunt in the third round of the 2017 draft when he was the GM of the Chiefs. Hunt led the league in rushing as a rookie and was on his way to another stellar season when the video emerged in late November. The Chiefs swiftly released him, claiming the video contradicted what Hunt told them after the incident happened last February. According to NFL Network insider Ian Rapoport, the Browns gave Hunt a one-year deal with more than $1 million. The Browns also got a statement from Hunt, who said he understood what was at stake for his career. The move is a curious one by the Browns, who already have a young, talented backfield with Nick Chubb and Duke Johnson. A team on the rise like the Browns might normally be inclined to avoid players like Hunt. In the wake of the video coming out, there was significant controversy over the NFL’s allegedly botched investigation into the matter. It is unclear how much Hunt would even be able to contribute on the field in 2019. He is on the Commissioner’s Exempt List, meaning he cannot play until the league finishes its investigation and decides on a punishment. The league expects to be done investigating in the next month or so, and Hunt could be suspended for multiple games to start the season. The league is looking into at least two other violent altercations involving Hunt, according to Rapoport.